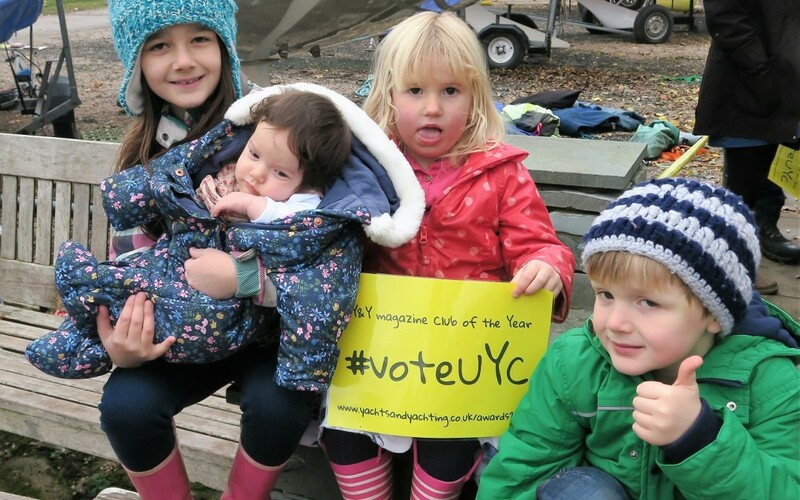 The other shortlisted clubs were: Marconi Sailing Club in Essex, Aldeburgh Yacht Club, Suffolk, Up River Yacht Club, Essex and the Royal Ocean Racing Club and the award was decided by a panel of judges and online voting. The club will receive the award at a special presentation ceremony at the London Boat Show on Thursday, January 12. Ullswater Yacht Club welcomes new members and runs ‘learn to sail’ courses through its Ullswater Sailing School. For more details about the club visit www.ullswateryachtclub.org email honsec@ullswateryachtclub.org The club is on the North-east shore of the lake on the Howtown Road, two miles from Pooley Bridge.